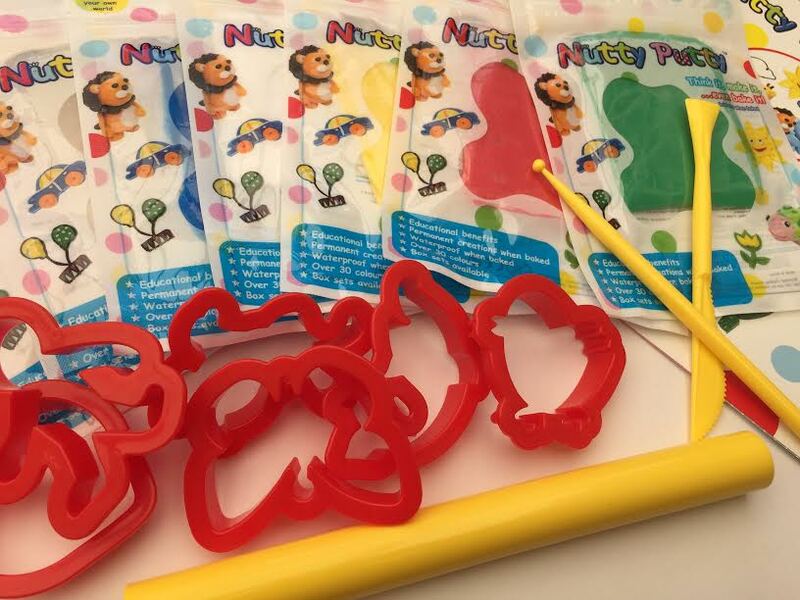 Caterpillar is obsessed with both Play Doh and Kinetic Sand so when I discovered Nutty Putty, and realised your creations can actually be baked into a rubbery, waterproof toy after moulding, I was really excited to give it a try. Caterpillar loves books with a personal touch and it doesn’t get much more interactive than these great quality story books from Amazing Pages. There is a choice of three themes and each book contains several personal elements including name, hometown, school name, best friend, favourite hobby & favourite food. 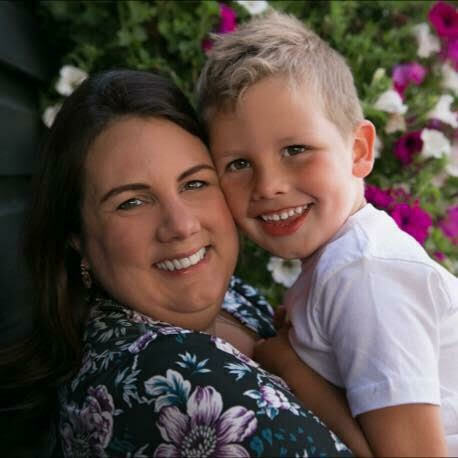 You can also include a photograph of your child and you can free-type a personal message to be printed on the first page, should you wish. 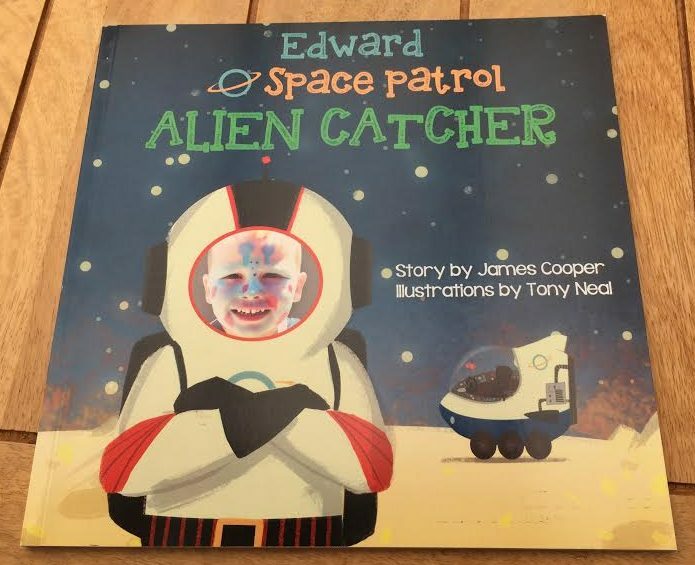 Unlike similar personalised products we’ve used in the past, these books include a lot more details and your child’s photo is included throughout, as opposed to just on the cover. We bought Caterpillar a small set of these last year and he really loves playing with them. 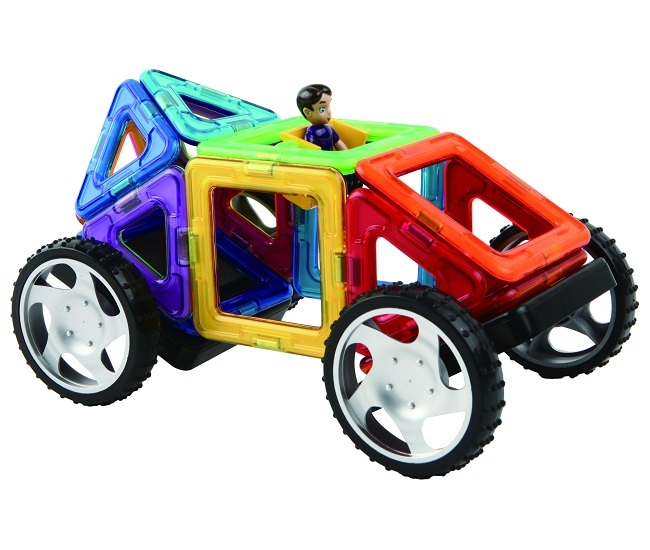 Magformers consist of plastic shapes with magnetic edges for connecting together to create either simple or complex 3D geometric shapes or other recognisable items, such as vehicles in the case of our 16 piece Wow set. 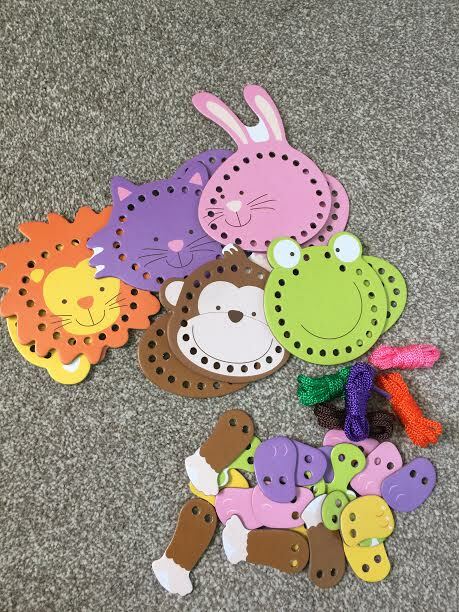 It comes with over 30 high quality, colour illustrated instruction sheets to make it really easy for you or your children to recreate all the options shown. Their range is really huge and covers so many brilliant themes, colours and techniques. 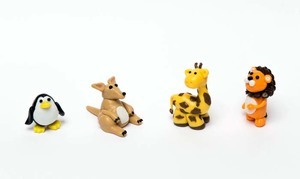 It’s the sort of toy that will grow with your child as it can be as simple or as complicated as you choose. The magnet design makes this construction toy very easy to assemble, my son has been able to make basic boxes and pyramids since he was just turned three, and frankly it’s hugely satisfying for the adults too. Caterpillar is hugely into games at the moment – in fact they make up the majority of his Christmas presents this year. 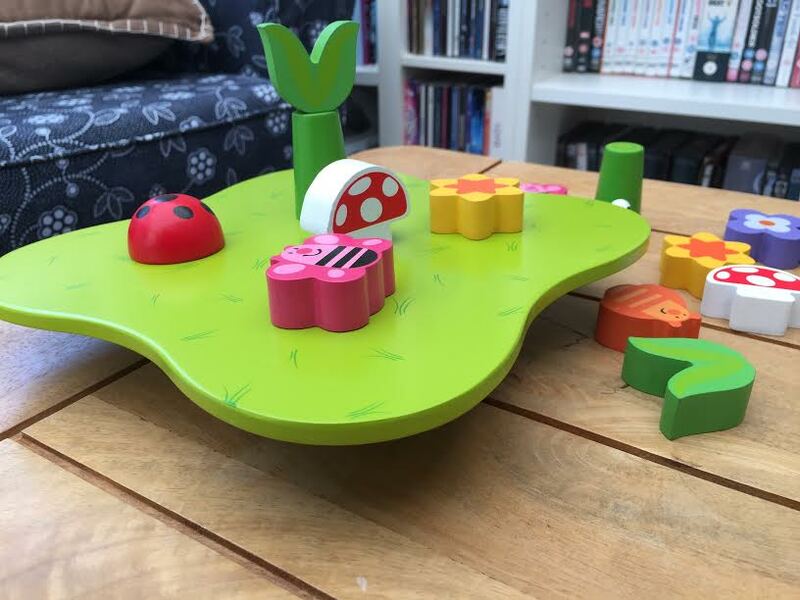 We also really love wooden toys so this Wobbly Garden game from Fiesta Crafts combines the two beautifully. It’s a simple weight balancing game where you take it in turns to add the various garden-themed pieces without toppling the board over. Threading activities have been on my list for Caterpillar for a last couple of birthdays and Christmases but I never got around to it. 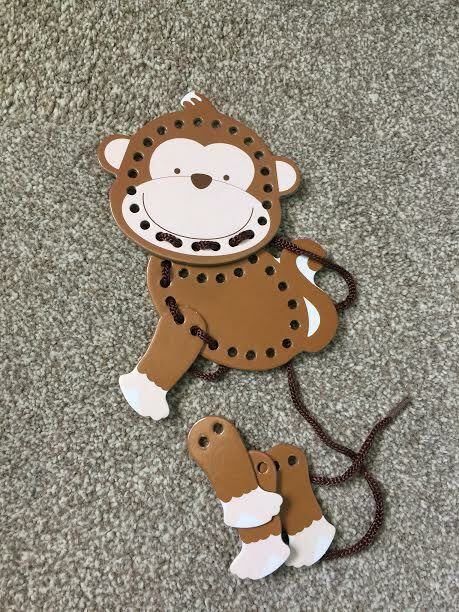 I thought maybe I’d missed the boat and that many would be too simple for him now but actually this colourful, durable animal set, also from Fiesta Crafts, is at the ideal level for him now. Phonics is a word I’ve heard more and more now that Caterpillar is in preschool. It’s something I need to research in a lot more detail before September but this beautifully drawn and detailed set of wildlife cards from Oaktree Designs is a great start. 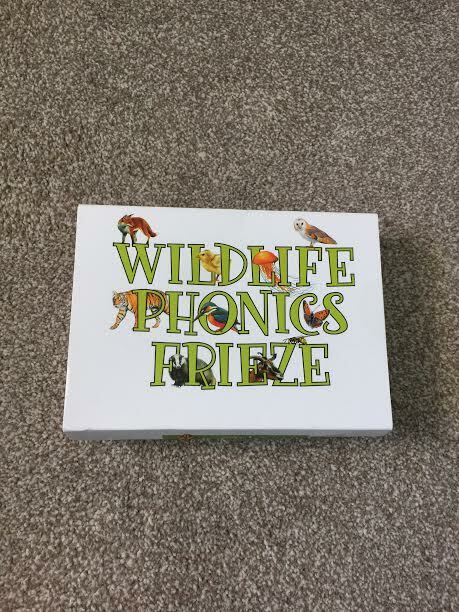 This set contains three separate friezes, created to attach to your child’s bedroom wall, or even a classroom, and uses clear lettering and accurate wildlife drawings to introduce your child to phonics and expand their vocabulary. 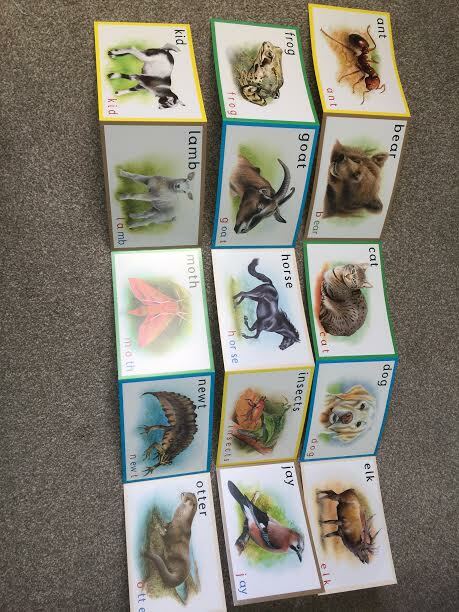 Some of these animals may not be familiar to your child and therefore they are learning about nature, as well as reading and letter recognition. As a bonus, the illustrations look beautiful on your child’s wall. Disclosure: We received these items in exchange for honest reviews. Words & opinions are all my own. Next Next post: Book Review: Don’t Call Me Choochie Pooh!